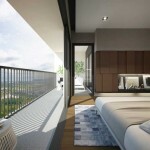 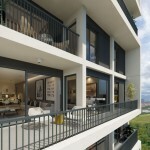 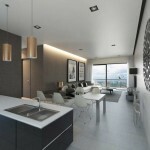 One of the most affluent townships in the capital city is undoubtedly Desa ParkCity. 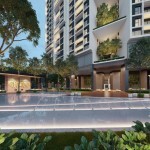 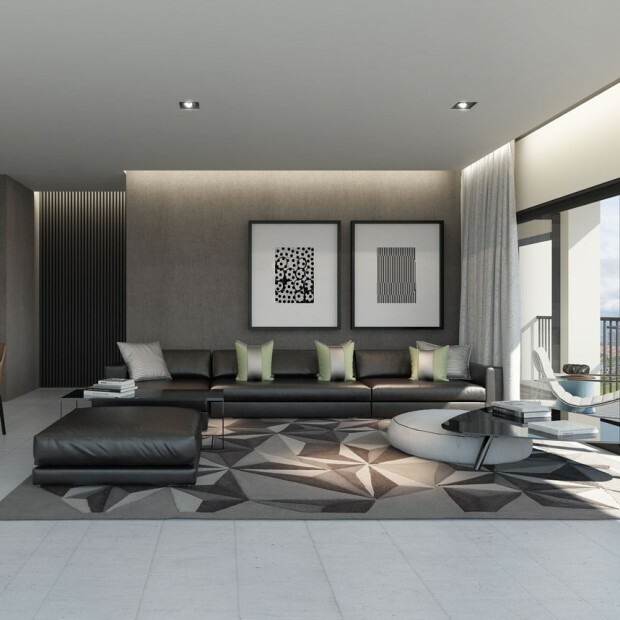 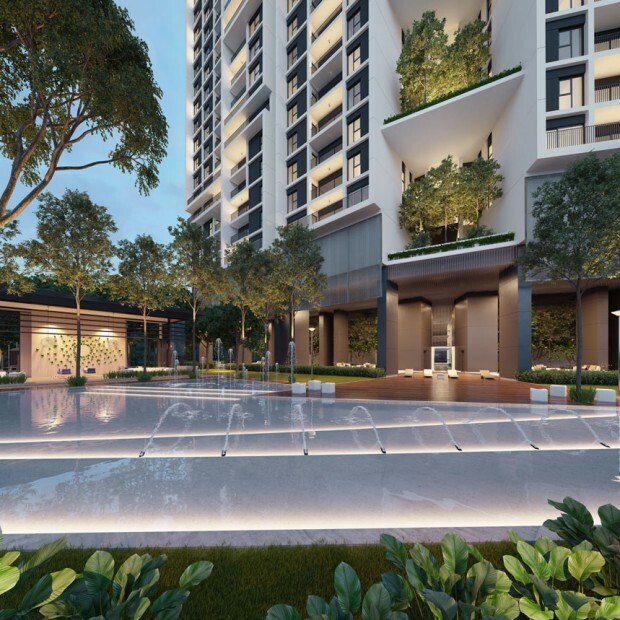 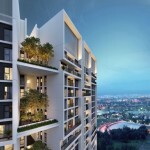 Crafted for upmarket dwellers who value healthy, modern and safe community living, it covers 473 acres of prime freehold land in the north-western district of KL. 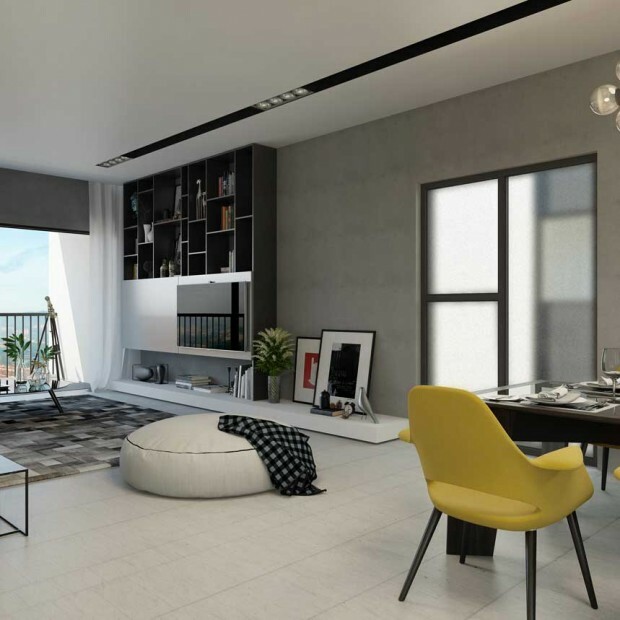 Homebuyers have flocked to be part of this thriving township due to its many appeals. 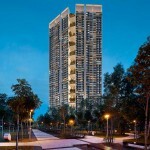 For one, it is almost like a gated-and-guarded mini-city within a city because of its excellent infrastructure management, stringent security checks, a beautiful and scenic lake, as well as premium facilities for families such as a jogging park, a dog-walking area and convenience stores. 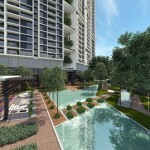 located at the waterfront area. 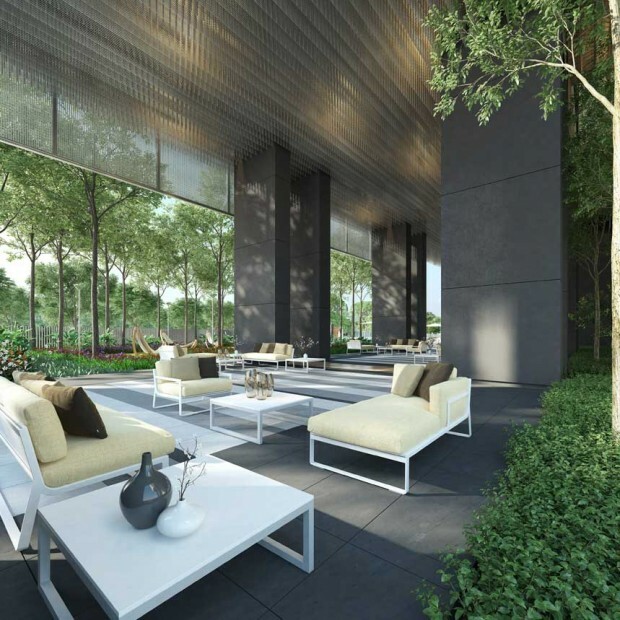 Towering at 47 storeys, there are three different layouts to choose from comprising two-bedroom plus two-bathroom; three-bedroom plus two bathroom; and three-bedroom plus four bathroom. 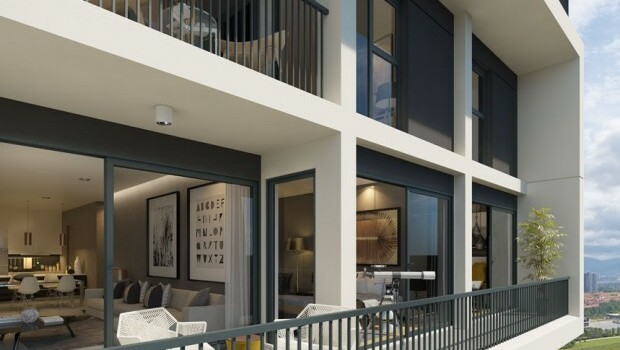 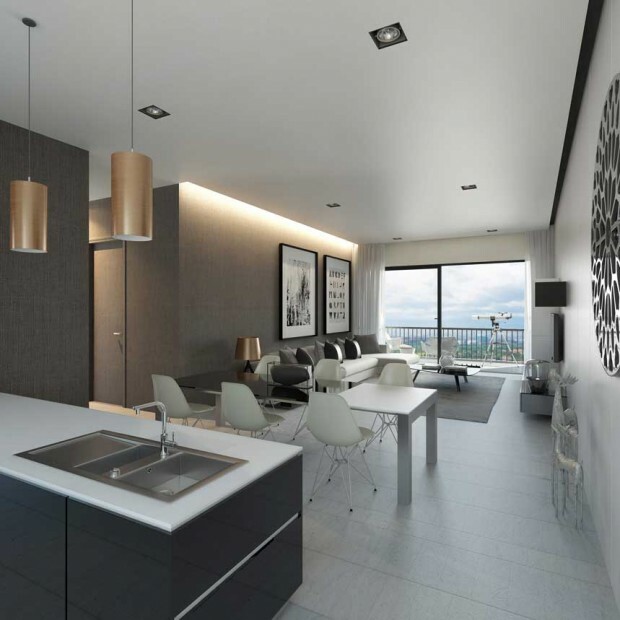 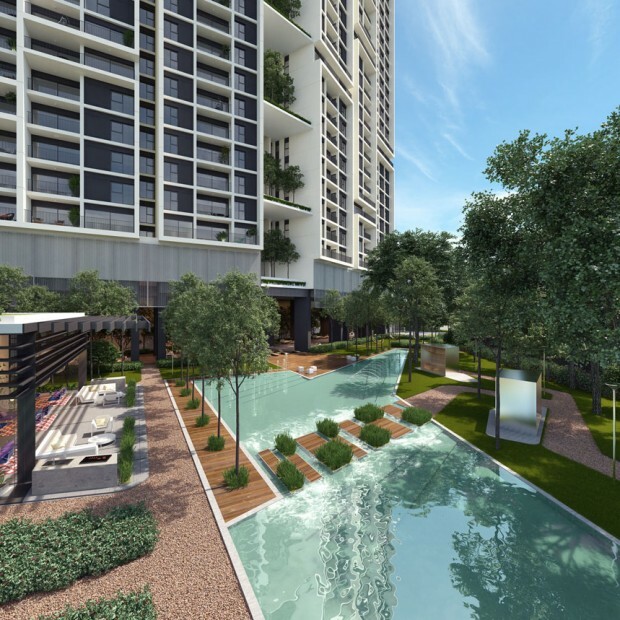 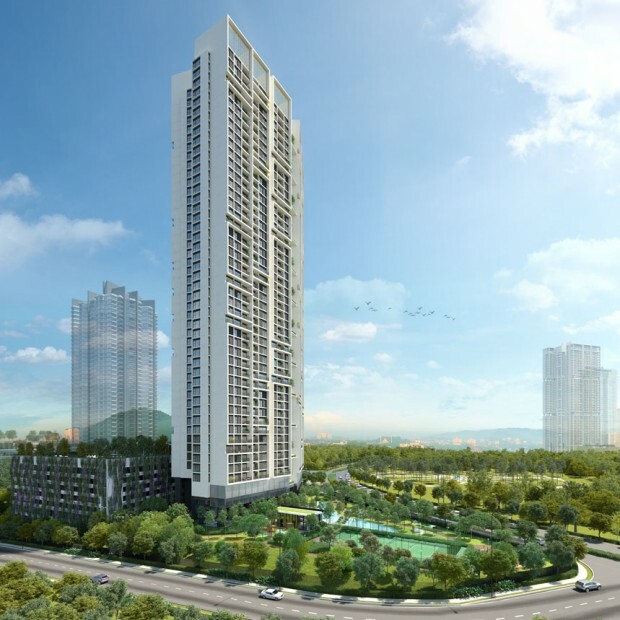 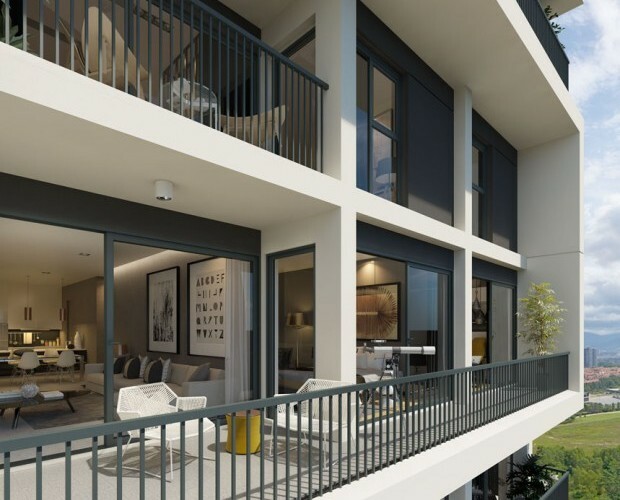 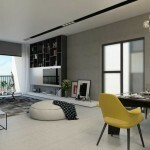 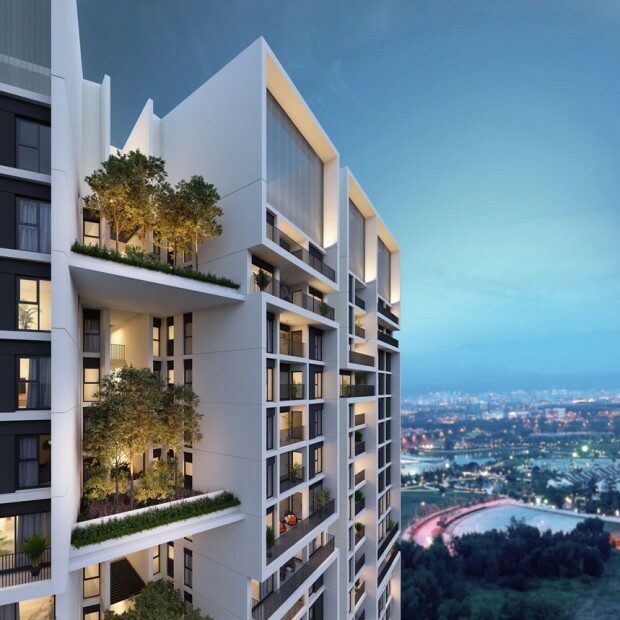 With built-up of between 1,077sq ft and 1,927sq ft, each unit comes with a spacious balcony where residents can either choose a view of the facility deck, Sri Damansara with its picturesque hills or overlooking parks and KL city. 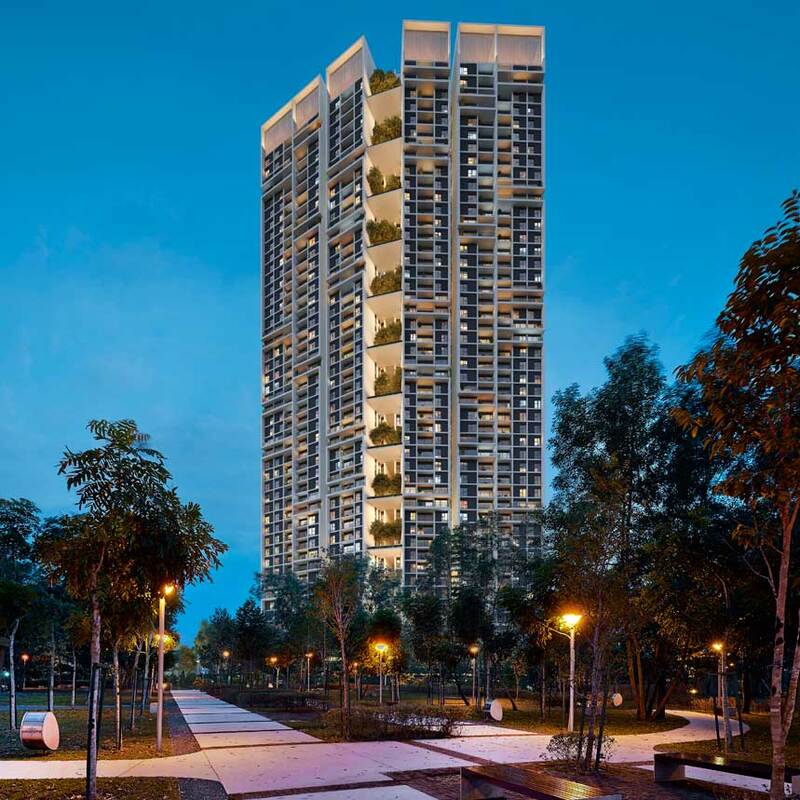 In addition, each unit will come with two-way audio communication via intercom to guard house, SMATV system compatible for satellite TV’s Personal Video Recorder (PVR) transmission ready and fiber-to-the-home infrastructure ready. 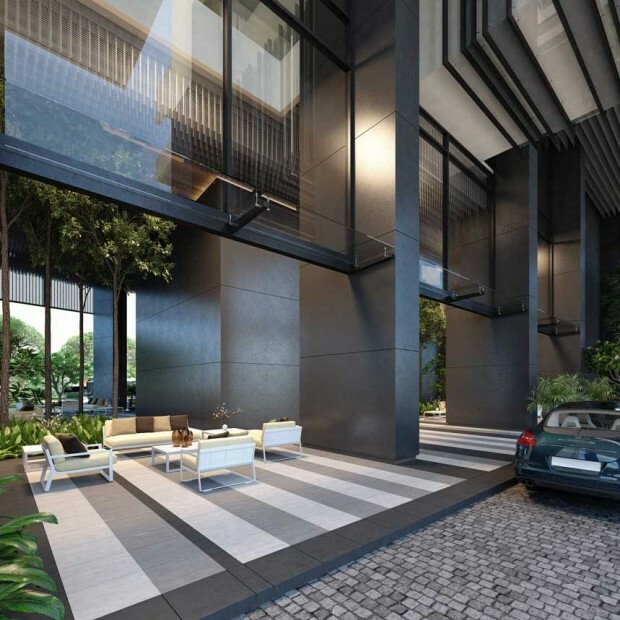 A host of other facilities are located on the car park podium’s 6th floor, which is connected via a link bridge and a lift lobby to the condominium. 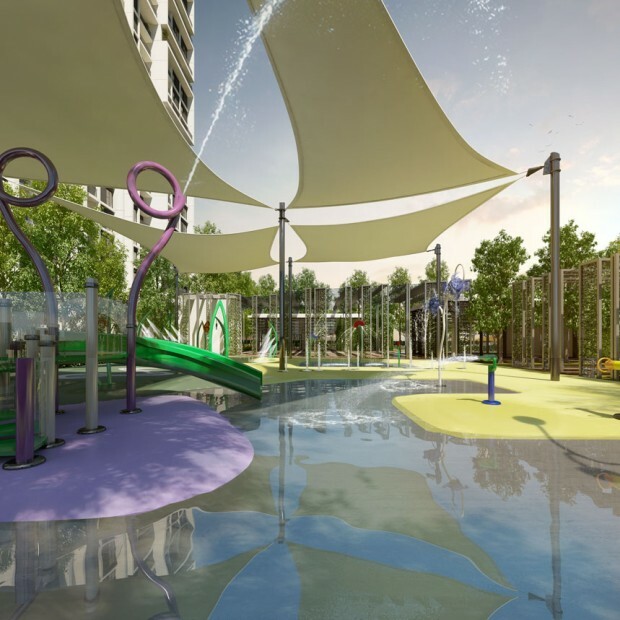 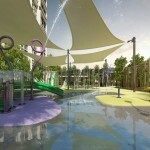 Here, residents can utilise the gym, activity deck, leisure pool, 40m lap pool, spa pool, jet pool, Jacuzzi pool, multipurpose hall, barbecue area and a kids fun zone. 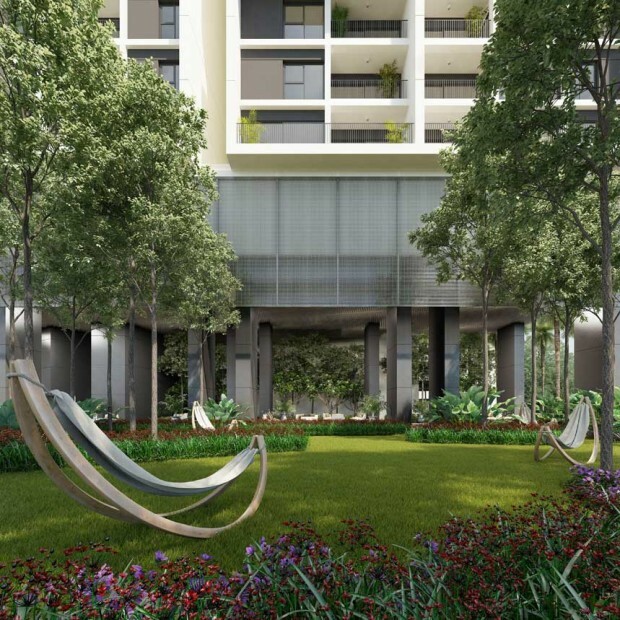 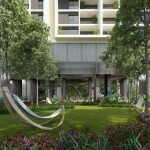 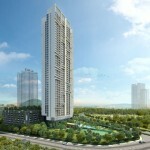 To blend in within the greenery surrounding the township, 12 floors of the building will feature sky gardens.